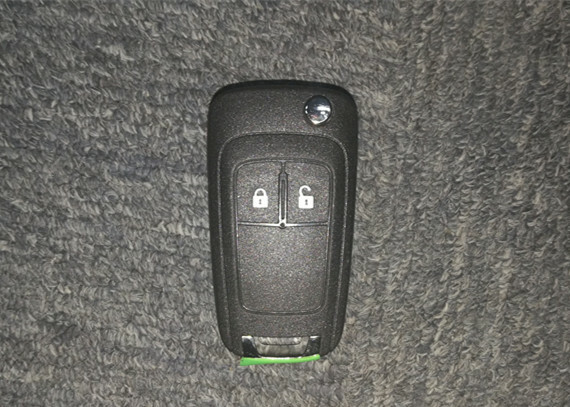 Good quality 2 Button Remote Flip Key Fob Case Blade for Vauxhall Corsa D Meriva.The key will need to be programmed before it will start the car. Please see the following guidance for who will be able to program the key. Please be advised this is just a remote not included blade, there are NO programming support. If the the key look the same this is the one you need. Please compare carefully before pursuit. Please contact us to assist if you are not sure. You will need to have this key cut and programmed by a competent automotive locksmith. We also offer programme services for this remote and all the other remotes we have listed. We are not mobile and you would need to bring the vehicle to us in Wakefield, please contact us for more information. Q1: Do you have other kinds of the keys like it? Absolutely.Please kindly let us know more details about your exact requirement,we will give you best offer with the right product that you want. Q2: What is your sample policy?